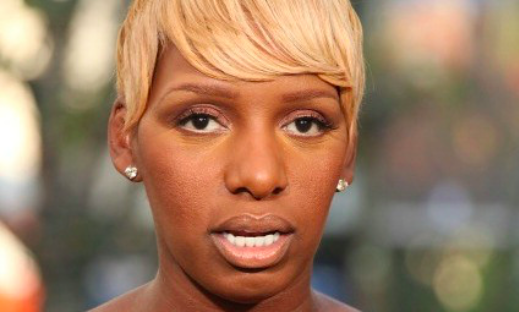 Alonzo Lerone: HAS NENE'S HEAD GOT UP SO HIGH, SHE DOESN'T KNOW HOW TO COME DOWN? 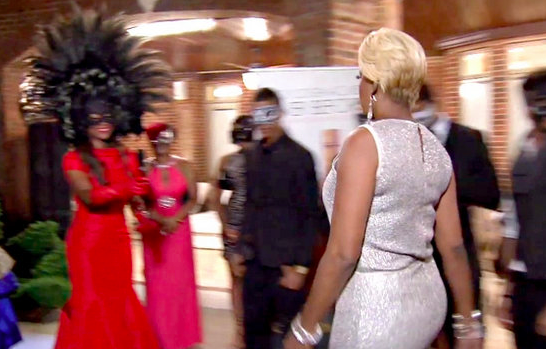 HAS NENE'S HEAD GOT UP SO HIGH, SHE DOESN'T KNOW HOW TO COME DOWN? 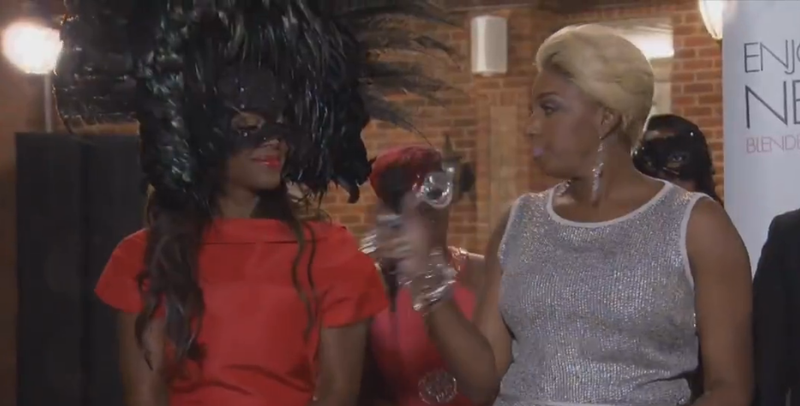 In the latest episode of Real Housewives Of Atlanta "Dropping The Ball" episode, Nene’s excuse for not rsvp’ing to the Saving Our Daughters' charity event (one of many that Nene works with,) was that Kenya failed to even call her. but viewers know that she at least “opened the email” (proof provided by Kenya Moore and her macbook itself.) So as a good samaritan Ms. Leakes sashayed her way into the event...and the body of clouds began to form above to produce an ambiance of SHHAAADDEEE! 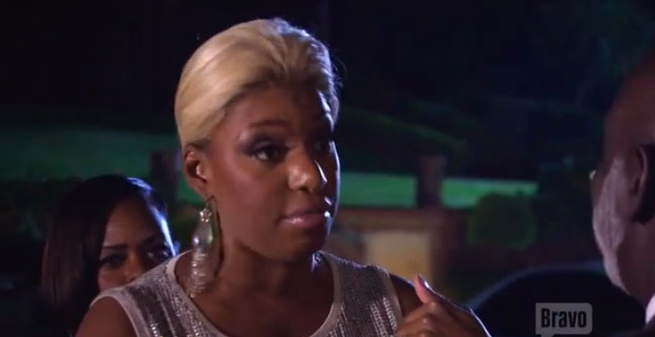 Nene: whatever do you mean?